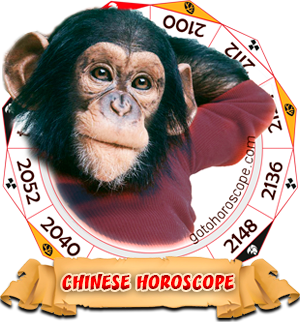 The Chinese 2013 horoscope for Monkey shows us that you're in for a spectacular year. That's not to say that in 2013 year of the black Snake everything will be perfect for you - after all, when are things perfect? - but you will experience a year where the sun seems to shine a little brighter and things seem to go your way. 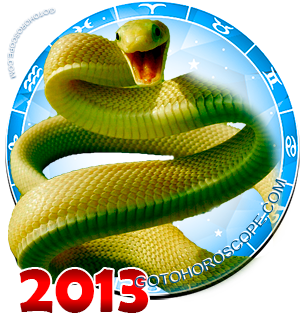 There may be some turmoil in your love life this 2013 year of the Snake, but it's all good in the end, Monkey. 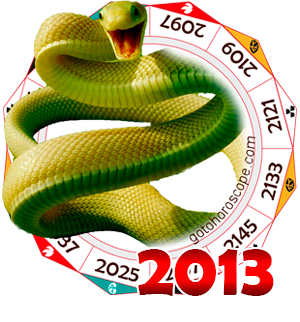 The Chinese 2013 horoscope is proof positive that you need to trust your instincts and trust the cosmos. If you're currently in a relationship then there are typically two things that could happen: you could stay together or break up. Either way, you'll sail through it smoothly. Those who are destined to remain together will see their relationships strengthened and their ability to deal with issues become even better. Those who simply aren't perfect for one another will see an amicable end to a relationship that wasn't bad, but wasn't the right one for you either. Single Monkeys can expect a great problem in 2013: too many suitors! Don't make a rash decision and get into a relationship too quickly, because you will have other options available. That said, don't be afraid to commit when the right person comes alone. You'll know them when you see them. It's not always true, but the Chinese 2013 horoscope for Monkey shows us that this year, if you aren't sure about a relationship than there is a good reason for that. Work will be what you make of it this 2013 year of the Snake. Are you happy at your current job? Then keep doing what you've been doing and things will remain smooth. Sure, some other employees may come and go, but for the most part your work flow and duties will remain the same as long as you continue to provide the same quality of work. On the other hand, if 2013 year of the black Snake is the year that you're ready to make a change, then don't be afraid to go for it! Embrace it. You may want to stay with the same company but move into a different department or a position with more responsibility. If that's the case, then make sure your boss knows you're ready to move up. If they won't give you the opportunity to prove yourself, then take it upon yourself to find a way. For example, take on extra work - but make sure they know you're doing it! 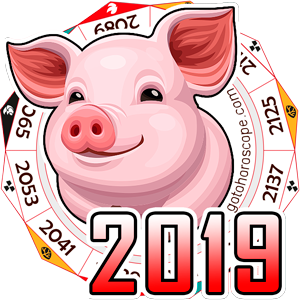 One of the biggest pitfalls you could see in the Chinese 2013 horoscope for Monkey is not taking the proper credit for your work. If you're working hard, then there's nothing wrong with your boss knowing it. Overall the 2013 year of the black Snake is going to be a truly fantastic year. 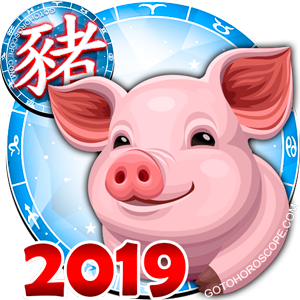 Not all Chinese horoscope signs are this lucky, that's for sure, and not all years will be this great for you. The Chinese 2013 horoscope for Monkey shows us that when it comes to banner years, they do come up once in a while. Just make sure you take steps to take full advantage of the opportunities coming your way.